on a woman who continues to speak to all of us." 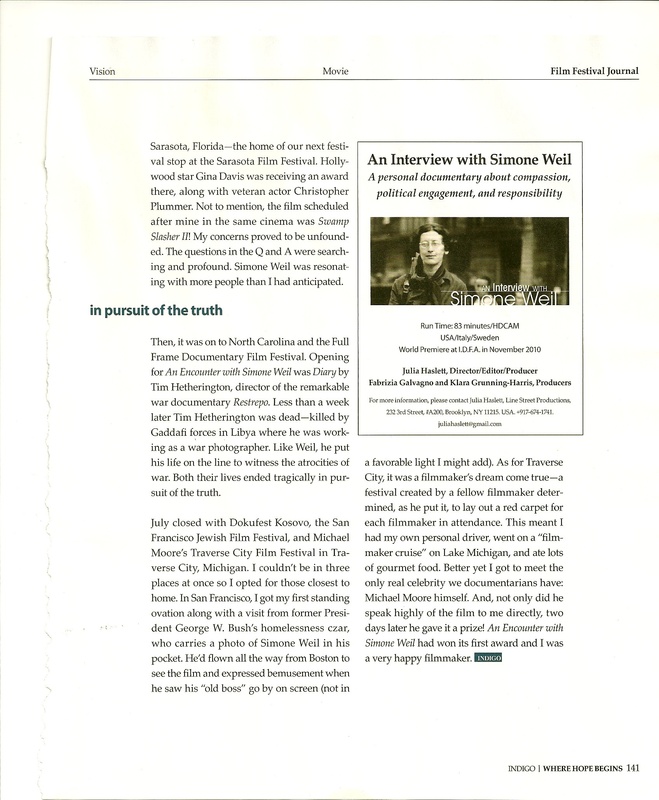 "A profoundly moving and fascinating encounter with nonfiction filmmaking." 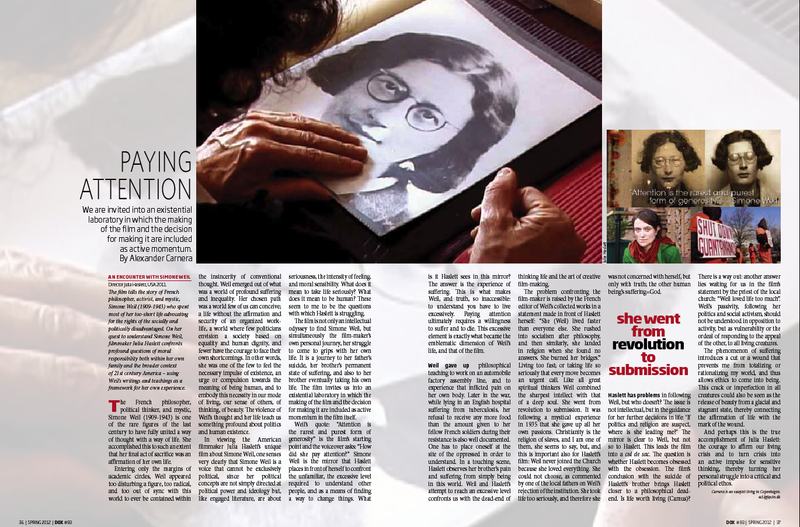 Editor's Pick - "Paying Attention"
"Haslett has the depth and courage to devote herself to a subject that no other documentarian has before"
"A moving epiphany of Simone Weil for a new generation. " "A beautifully cinematic treatment that traverses the political and social upheavals of the 20th century"
"Haslett's attention deserves our own." "A penetrating, provocative meditation on a lamentably little known activist and mystic." 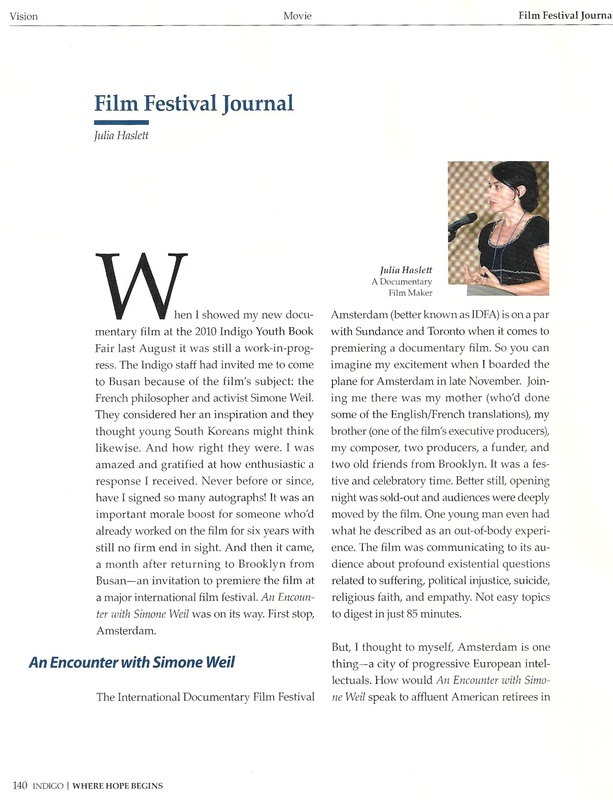 The Insider interviews Julia Haslett at the Sarasota Film FestivalAN ENCOUNTER WITH SIMONE WEIL director interview! "Julia Haslett has made a profound and moving film on a woman who continues to speak to all of us. 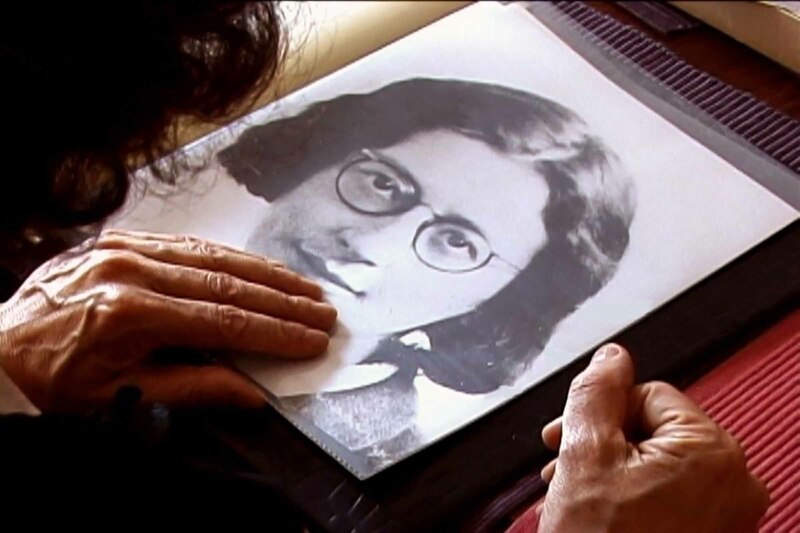 Few Americans know of Simone Weil, but this deeply affecting documentary will make you want to know more. 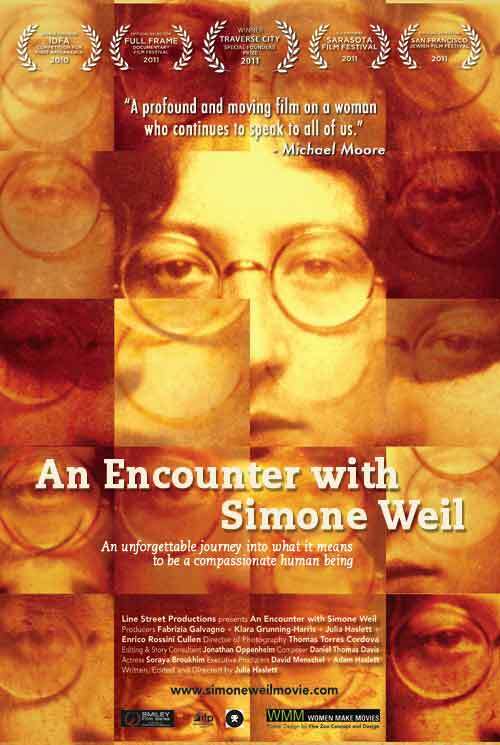 AN ENCOUNTER WITH SIMONE WEIL challenges all of us not to look the other way when we see the suffering of others. 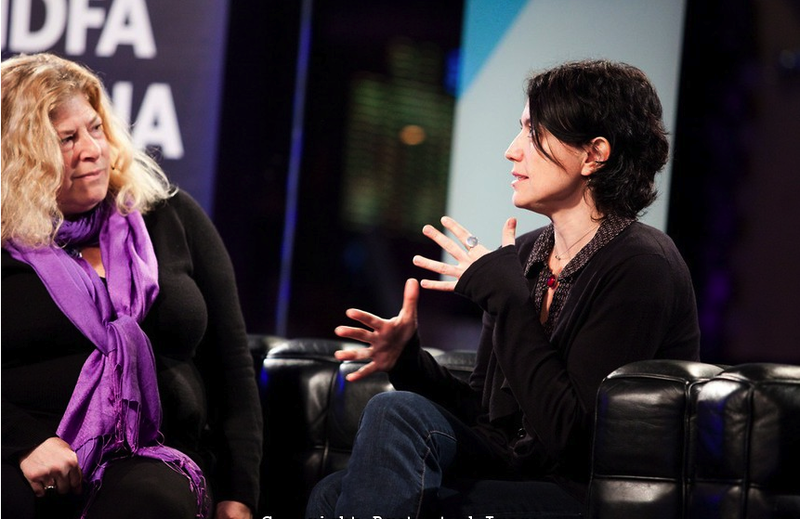 Julia's personal journey through the film is both heartbreaking and inspiring." 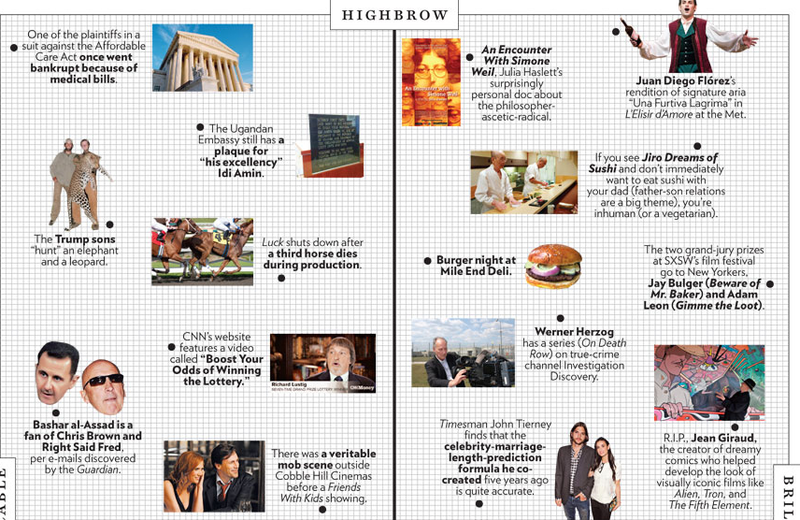 "An astonishing and revelatory piece of work." "Haslett offers a provocative and deeply personal meditation on a genius whose incandescence illuminated some of the darkest moments of the 20th Century, even as it consumed her to the wick." "...a moving document that compels us to reflect on themes in our own lives." 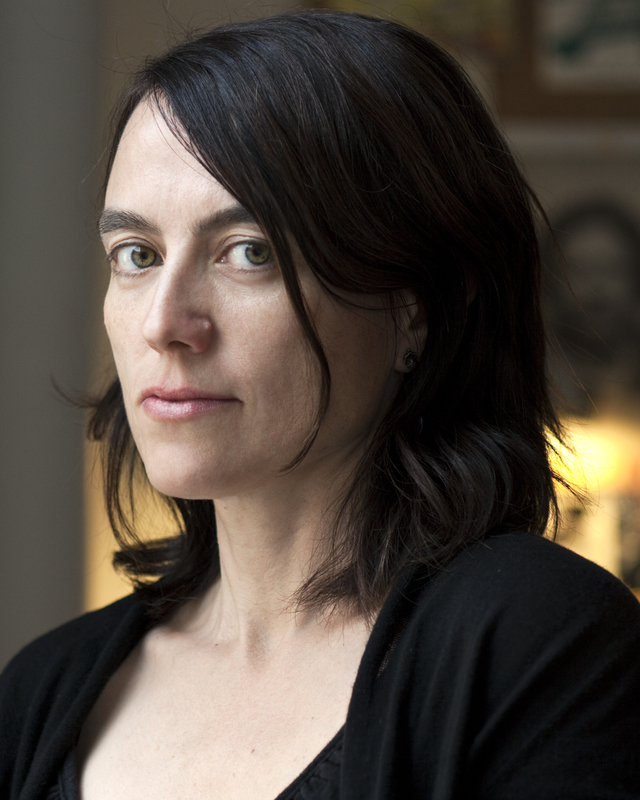 "Haslett takes Weil's quote that 'Attention is the rarest and purest form of generosity' as her film's motto. Her attention deserves our own."